My sponsors makes it possible for me to live my dream! I'm so thankful for their support! For me it's has always been very important to have a good relationship with my sponsors! I do my absolutely best togive back! A win win situation! Callaway has supported me since two weeks before I won the World Championship 2015. I am now one of their team Callaway members and very proud of that. Besides using their equipment, I work different days for them, for example the "Kings of Distance" I also do commercial days. When they saw my pink car, they decided to make pink drivers for me with my name on! Callaway is one of the Worlds leading companies in the golf business. 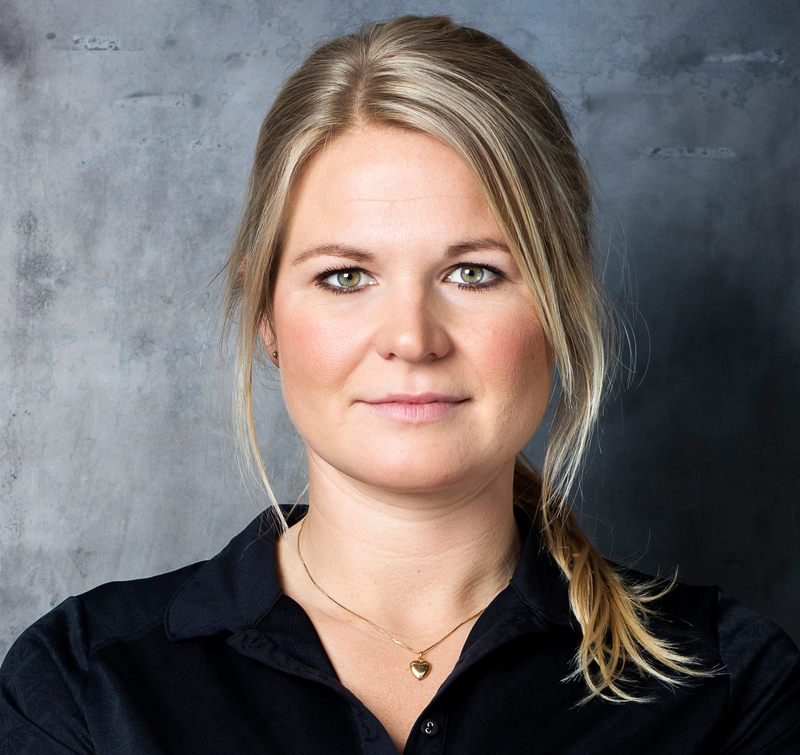 Bolagsstiftarna has supported me over the years as an professional athlete. My uncle started the company and now my two cousins runs it and my brother Peter works there too. Bolagsstiftarna provides all types of corporate law services and their main business areas are to sell shelf companies as well as by existents companies for dismantling. Cross Sportswear has supported me and my brother since 2013. We are their front faces which is fun and an honor. Cross Sportswear makes amazing clothes for golf and skiing. Nice design and also very functional. Their rain jackets are the first I ever could play golf in! LanTeam started to support me 2018 and are one of my biggest partner. They do IT - solutions for all kind of costumers, as well big as small companies. 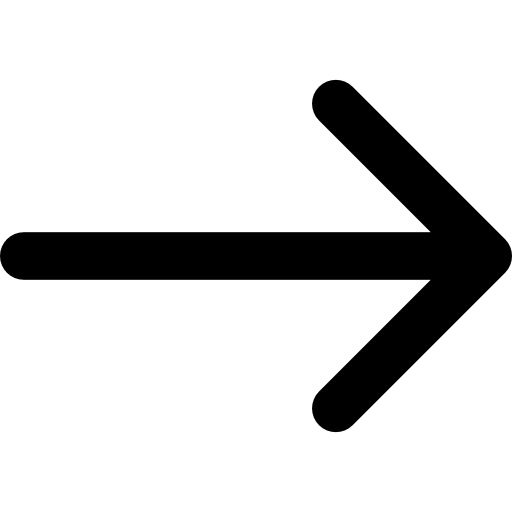 They always go for to reach clearly better in everything they do. Flightscope in my best practice buddy. We have been together since 2016 and I use "him" everyday. Flightscope is a tool that measures everything in your golf swing and how your ball flyes. It's perfect for me to get feedback every time I practice. I also use it during my events when I have shows and challenges. High Definition Golf has support me since the day I met them January 2016. They wanted me to have my own simulator to practice in. The simulator is located in Innegolfen, an indoor centre 2 min from my house. That is great when it's cold and snow in Sweden. I can practice whenever I want and I don't need to think of the dark or bad weather! In the HD-simulator you can play golf on many famous golf courses and also practice on a driving range or a short hole. 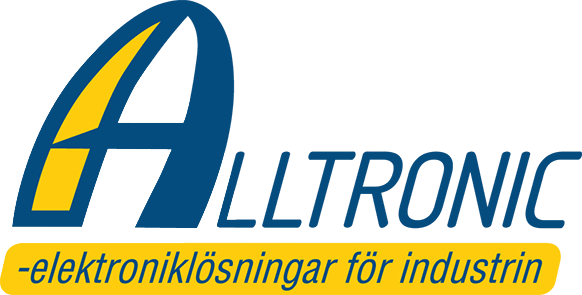 Alltronic is an company from Alingsås. They have supported me since 2005 and in 2017 we grew our partnership to a bigger corporation. Alltronic works with all kinds of electronic production. Kp-Skyltfabrik started to support me the same minute I got my first car. It was 2005 and since then they have designed all my cars. I remember I told them once that I always dreamed of a pink car. Since 2010, they have been pink! They also help me with everything I need when it comes to roll ups, flags, stickers and signs. Kp-Skylt do signs, decors, displays etc. Börjessons Bil has supported me since the beginning of my career in 2005. They give me the opportunity to drive new safe cars which I feels very important, because I drive a lot. My car is a big part of my brand and a platform for my sponsors to be seen. My last 4 cars have been pink so you definitely don't miss me on the roads. Börjessons bil is a family company in Alingsås since 1955. Viscus has helped me with personal training and treatment since 2014. As an elit athlete is the most important thing to take care of your body. Train right and get the best treatment so your body feels good and you minimize the risk for injures. Viscus helps athlete as well as exercisers! Endorfin Alingsås has been my corporation partner since I moved back to the town 2016. It's a gym that got everything you need for your exercise! A full equipped gym with a lots of classes from yoga to crossfit. Skånemejerier is a new partner from 2017. As an athlete I eat a lot and often and their Kvarg and bars from Skånemejerier och Lindahls are a good choice between meals. I feel it's very important what I eat so for me it's a perfect choice! Salong no 19. I walked in to the saloon an said: I need to look beautiful always! And here we are! Cooperation partners since 2016. They fix my hair and nails when I need it, support me so I always look as good as possible! A great asset, since I always need to look representative whether it's competitive, events, newspapers, tv or why not everyday! 2xU is biggest on the market for compression clothes. We started our corporation 2017 and I use their clothes everyday at the gym. I love their tights! It feels like I get more Energi in my legs to work even harder! Their compression socks is perfect for long flights and also during and after a round of golf! Nolans Mekaniska has supported me since I started my professional career 2005. They are specialists in sheet metal processing and manufacturing. 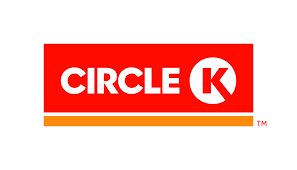 Circle K Värnersborgsvägen makes it possible for me to always have a shine, clean car! I really appreciate that I always can wash my car! 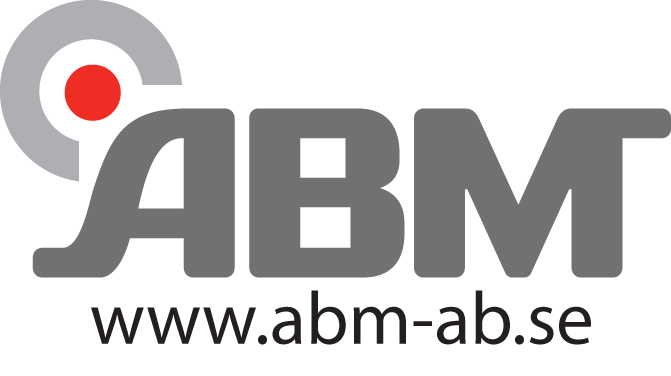 Abm is a new partner for me. They has a long experience of professional equipment for bakery, restaurants and stores. Carlborg Konsult is my dad's company and my oldest and biggest sponsor. He builds restaurant kitchens, among other, Götaplatsgruppen, Hard Rock Café, Le Pain Francais, Liseberg and Hällsnäs hotell & Konferens. Without my patents I wouldn't been doing what I'm doing today.